The Swiss Pavilion is proud to present you with a selection of co-exhibiting companies pursuing the Swiss traditions of excellence and technical innovation. So why don't you come to Hall 6 and Hall 8.1 and give yourself the opportunity to meet with our innovators? Give your MWC experience a Swiss taste! Your participation at the exclusive Swiss Cocktail Night on Tuesday Feb 26th in Spain’s oldest yacht club at Royal Barcelona Yacht Club RCNB. Your free MWC visitor pass to access to the exhibition the whole week. Interested in sharing your ideas and a drink with our entrepreneurs and innovators? Get in touch now! A huge thanks to our partner KAJSA.CH Yacht Racing Team for making this event possible. Your message has been sent to Switzerland Global Enterprise. We will come back to you shortly. Swiss Made Encrypted Collaboration tools. See us in Hall 8.1D60! Your message has been sent to Adeya. 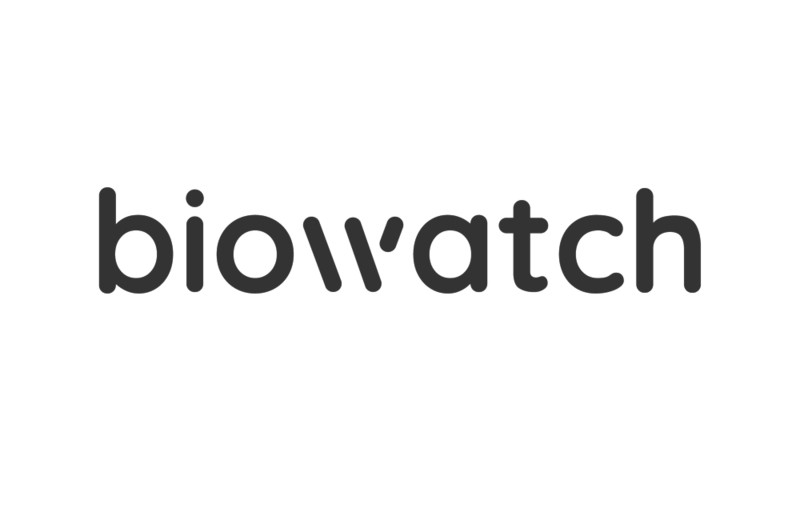 Your message has been sent to Biowatch. CSEM - Technologies that make the difference. See us in Hall 6G20! Your message has been sent to CSEM. Manage clients and projects from Gmail with your team. Your message has been sent to Gmelius. Your message has been sent to GMS. Live chat powered by your community. Your message has been sent to Guuru. Shaping the future of IoT. Your message has been sent to Hivemind. Your message has been sent to HUBER+SUHNER. Your message has been sent to insightness. Operators, we protect your customers. See us in Hall 6! Your message has been sent to Katia. Your message has been sent to Shift Crypto. WISePhone, the first ever highly secure blockchain smartphone for Enterprises. Your message has been sent to Wisekey. Neuromorphic Intelligence for ultra-low-power IoT edge-computing. Your message has been sent to ai CTX. Dotphoton. Enabling the future of mobile photography. Your message has been sent to Dotphoton. Delivering Swiss Software Engineering worldwide, from the sensor to the app. Your message has been sent to Erni. Core body temperature sensing for the next generation of fitness and health wearables. Your message has been sent to greenTEG. Enabling the safe integration of drones into the air traffic. Your message has been sent to Involi. Understand people’s mobility to boost your business. Your message has been sent to KIDO Dynamics. Health – Simplified and Secure Communication for clinical teams. Accelerating workflows. Improving care. Your message has been sent to Komed Health. Want to know more about our startups? Contact our representative Beat Kuster at bkuster [at] s-ge [dot] com.